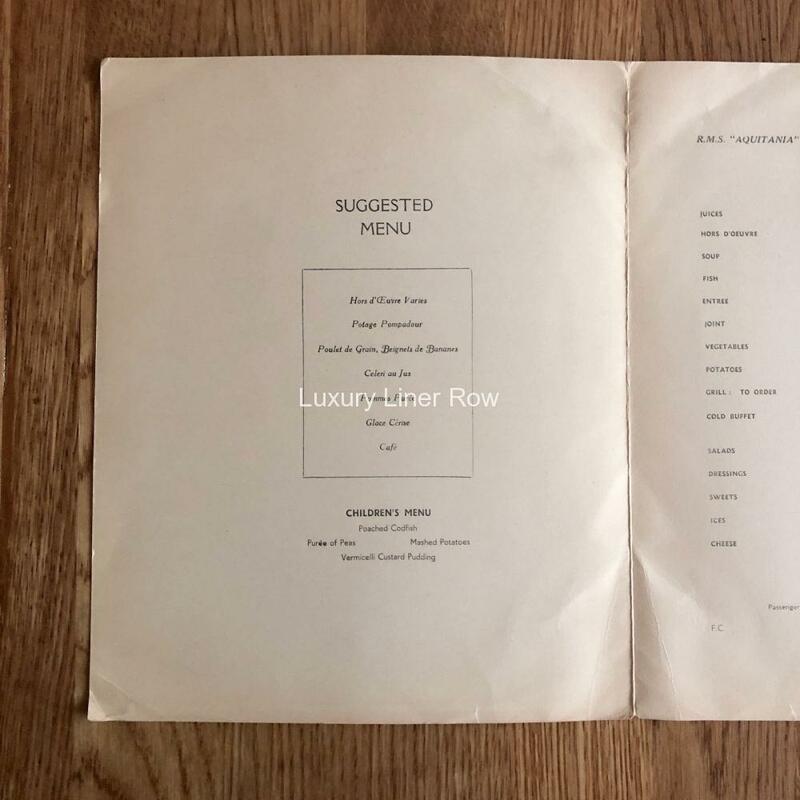 A very special menu from one of Cunard’s most-loved liners, the Aquitania. 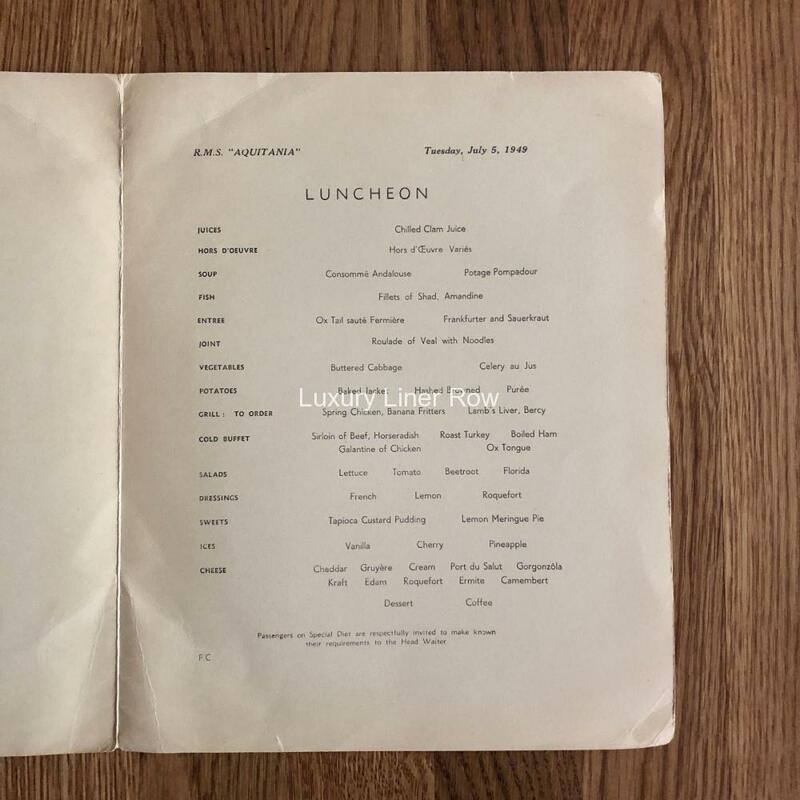 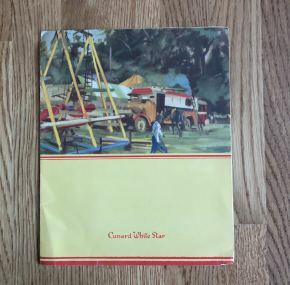 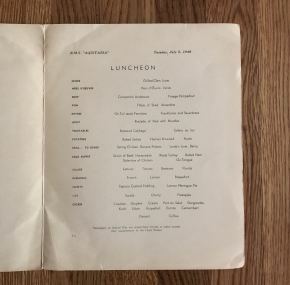 This menu is for a luncheon on board on July 5, 1949, just a few months before she left Cunard service forever. 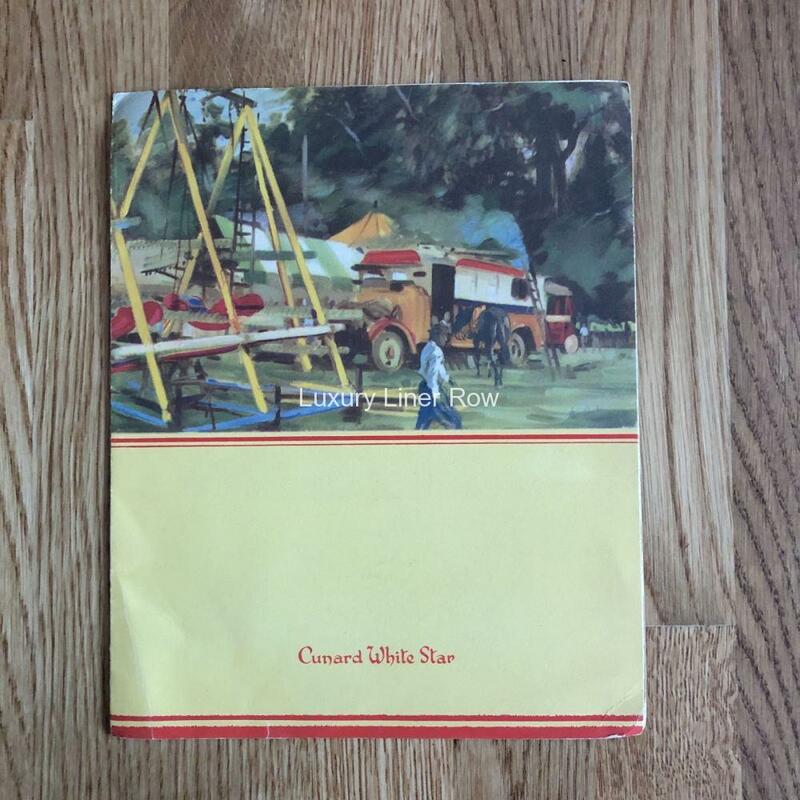 Some bumping to corners, but not much is seen for this period of her life.